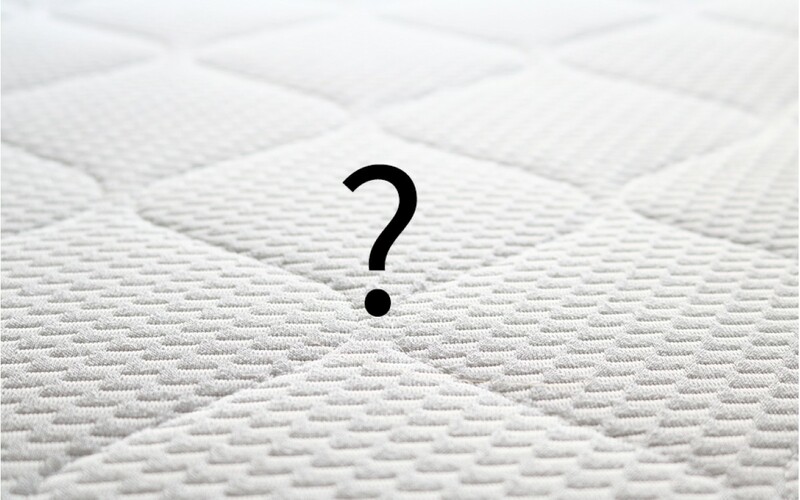 Choosing the right mattress can easily become confusing. At Linx Beds we want you to make the most informed choice possible. Mattress support is independent of the firmness of a mattress and this can lead to confusion. Any support that a mattress offers refers to its long term combination of comfort and its ability to encourage a healthy sleeping posture. A mattress's firmness is a guide to the initial feel of the mattress. Those of us who prefer to sleep on our back will often favor a firm mattress as the compressed layers help to provide a longer term support. However, for those of us who generally sleep on our sides, this firmness could mean we find it more uncomfortable and bring with it poor sleep quality. Our mattresses range from the soft Memory Foam to the firm Hotel Pocket with several in between to choose from.